In the cold days, the best is a comfy cotton hoodie. We have a great catalogue of hoodies for women. At Idakoos you’ll find cute hoodies in many colors and sizes. Every girl need at least one white hoodie, in her wardrobe, but if you want a female pink hoodie or a nice black hoodie; you are in correct place . 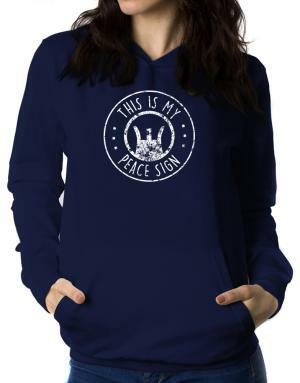 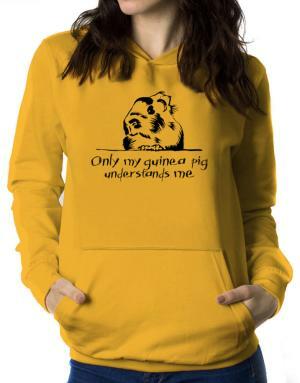 We have funny hoodies with millions of funny designs, but if you prefer the custom hoodie sweatshirts, to express your own ideas and feelings; you can create your own designs. If you are looking for a good gift for a friend, one of our women's hoodies about female names, could be the perfect gift. 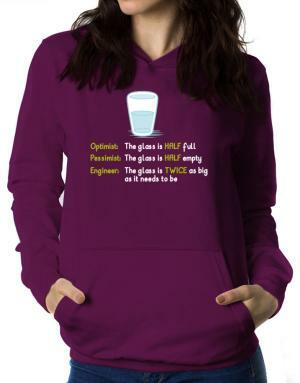 We have also cool hoodies for women about occupations, hobbies, states, cities and many other topics. 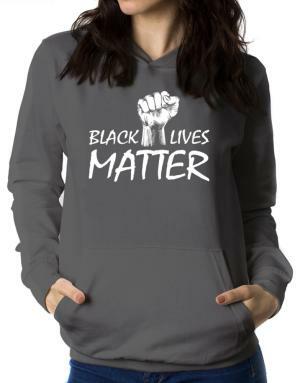 If you need a hoodie, Idakoos is your best option.